What Type Of Entry Door Is Right for You? Homeownership comes with a world of responsibility, decision-making, and budget planning. For some people this can be intimidating. After all, your home is your castle and you don’t want to cut corners. When it comes to replacement windows, there is a way to save money without having to sacrifice quality. 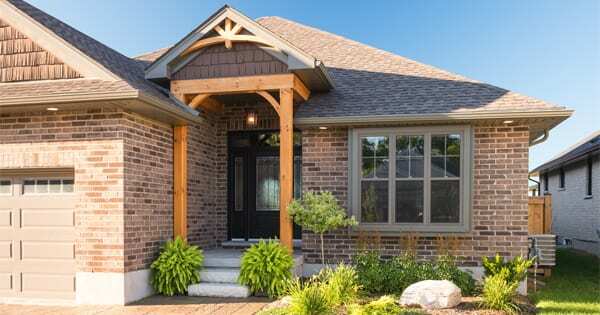 The answer is beautiful replacement vinyl windows from Brock Doors and Windows. 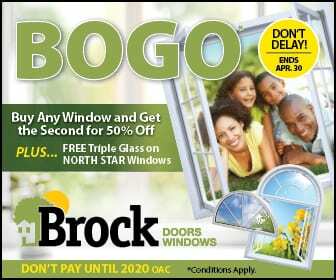 Brock Doors and Windows would like to show you why replacement vinyl windows are a smart choice for your Brampton home. What makes vinyl replacement windows a perfect option? Vinyl is a strong, durable and versatile material that can be extruded into countless shapes and formed into a variety of configurations. This makes it a perfect material for replacement windows as it can be offered in a wide range of styles that need little, to no, maintenance to keep their handsome appearance and excellent performance. Vinyl replacement windows are cost effective. Vinyl was invented in the 1920s because there was a demand for a more affordable material that would not compromise on performance or durability. The visionaries of vinyl imagined it would be used for different applications across several industries – and, as we know, they were right. Their predictions for vinyl definitely came true and today, it remains one of the most popular materials for construction. Vinyl windows are significantly less expensive than other window materials and are, in most cases, more effective when it comes to energy efficiency. Windows from Brock Doors & Windows, by North Star, have increased energy efficiency which will help save money and pay for themselves in a short period of time. Vinyl replacement windows are high performance. Along with being the most energy efficient choice for windows, vinyl is resistant to moisture and humidity, making it less susceptible to rotting, warping and peeling. North Star uses state-of-the-art manufacturing techniques to deliver advancements in thermal glass technology, locking systems and more. Why does professional installation matter? The expert installation team at Brock Doors and Windows will guarantee precision fit and optimal performance for your vinyl replacement windows. Our experienced technicians understand the nuances of all of our windows and can anticipate challenges that may arise. Having your vinyl replacement windows installed professionally will ensure you make the most out of your home improvement investment. When it comes to the windows in your home, do not compromise. Vinyl windows are a great solution because they combine affordability and long-term durability. Brock Doors & Windows is dedicated to offering the best vinyl products to customers interested in cost-effective solutions for their home improvements. 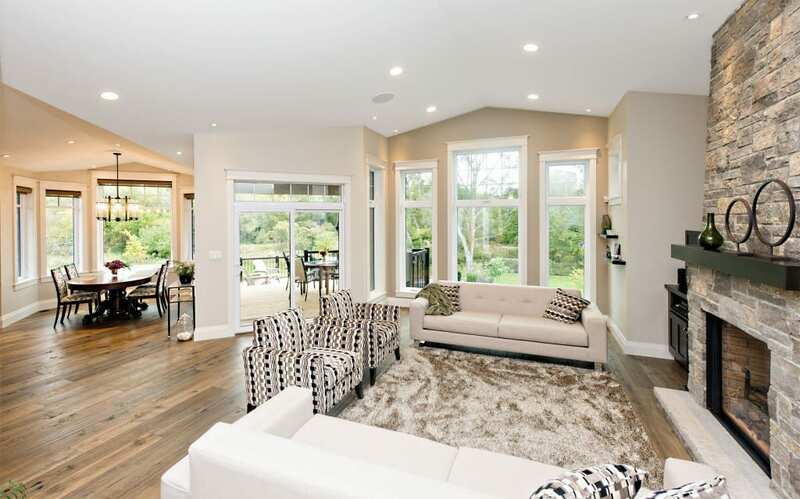 Contact us or visit our Brampton showroom today and learn more about why our vinyl replacement windows Brampton, ON are a smart choice for your home.